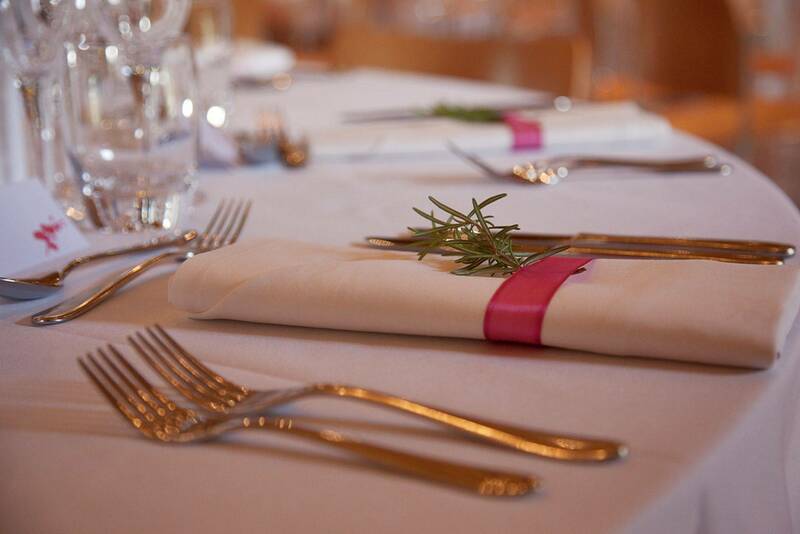 The utmost in dining and quality catering - personalized with pride. Welcome to Daphne's Dining & Catering! When you visit Daphne's Dining & Catering, you're in for a treat. Experience our off-the-pier-fresh seafood, hand-cut beef filets, scrumptious creative specials designed by Daphne or any of our other mouthwatering dishes. Our chefs are renowned for their perfect combinations of spices and sauces. Our warm and charming atmosphere will instantly relax you while our attentive staff spoils you. Weekly menu specials offer unique flavors, fresh grown herbs, top quality, fresh market hand picks! Daphne's Dining & Catering is the perfect destination for your next night out, whether an intimate dinner for two or a large group celebration. We serve breakfast, lunch & dinner! Please call for reservations. Gift certificates available.